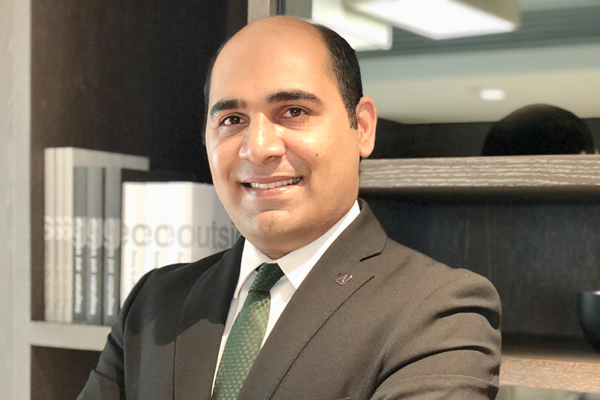 Al Maha Arjaan by Rotana, Abu Dhabi has appointed Munawar Ali as the new director of sales. In this role, Ali will entail organising and directing all sales efforts towards achieving objectives and revenue goals for the property. He will be in charge of developing the core strategy and budgets while ensuring productivity and quality of sales activities. With over 15 years of experience, his expertise lies in sales along with client servicing, strategic planning, and people management. A Rotana veteran, he began his career in the UAE with the sales team in 2011. A passionate professional, Ali has accomplished many roles and reached this position. He has been recognised for his special achievements in revenue generation and market expansions.